In April 2015, both Congress and President Obama approved a bill called the Medicare Access and CHIP Reauthorization Act (MACRA), a significant, bipartisan bill that repealed the Medicare Part B SGR reimbursement formula and replaced it with a pay-per-performance program. This new program is called the Merit-Based Incentive Payment System (MIPS) and it is changing provider reimbursement. Here are 6 frequently asked questions about MIPS and their answers to help you better understand the Merit Based Incentive Payment System. 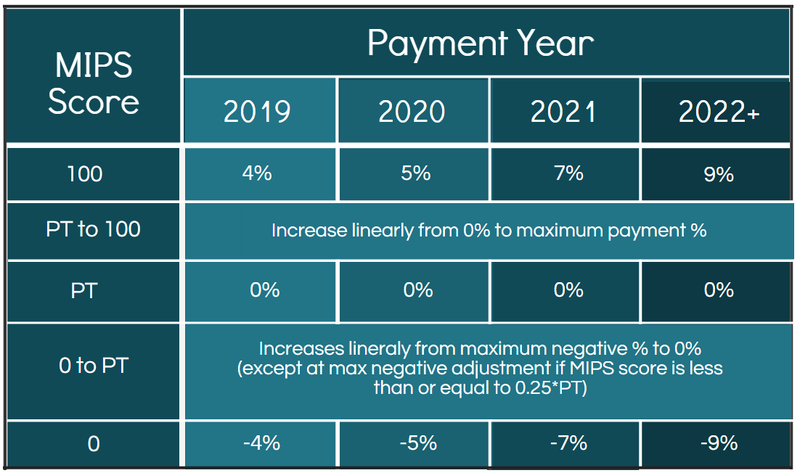 Starting in 2017 (the first performance year), MIPS will annually measure performance of Medicare Part B providers; incentive payments or negative penalty adjustments will begin in 2019 (the first payment year). MIPS combines three existing programs: the Physician Quality Reporting System (PQRS), the Electronic Health Record (EHR) Meaningful Use Program, and the Value-Based Modifier (VBM) program, and one new program called Clinical Practice Improvement. As of now, the three existing programs offer rewards or penalties to Medicare Part B providers based on quality measures and providers' ability to demonstrate certain capabilities. In 2017, they'll be consolidated and all go under the MIPS umbrella. 2. On What Metrics Are Performance Scores Based? • Clinical Practice Improvement Activities - like alternative payment methods and other activities to be defined. 3. What Does "Clinical Practice Improvement" Mean? 4. How Are Reimbursement Levels Determined? Providers' performance levels will be summarized in a Composite Performance Score. This score, which ranges from 0 to 100, influences reimbursement levels under MIPS. Each year, a performance threshold (PT) will be established by CMS, at which providers face 0% adjustments to their Medicare Part B payments. Providers who are above the PT will receive an incentive payment that equals a percentage of the Medicare Part B payments for that performance year. The total percentage depends on how far above the PT a provider scores. The payments increase linearly from 0% up to the maximum payment percentage. Providers not meeting thresholds would face negative penalty adjustments to their Medicare Part B payments for that performance year. Providers participating "significantly" in APMs may be exempt from these measures and earn a 5% bonus rate increase. 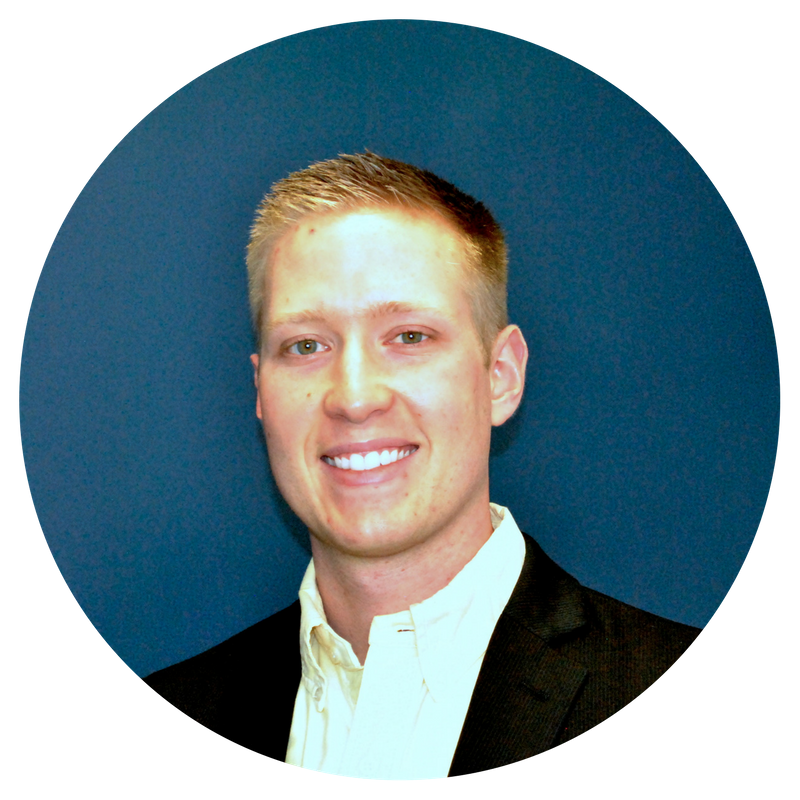 For more about how MIPS affects physician reimbursement, check out this blog post here. 5. How Is MIPS Eligibility Defined? The first performance year for the MIPS begins in 2017. For the first and second year (2017 and 2018), physicians, physicians' assistants, nurse practitioners, clinical nurse specialists, and nurse anesthetists are MIPS-eligible. Starting in 2019, physical or occupational therapists, speech-language pathologists, audiologists, nurse midwives, clinical social workers, clinical psychologists, dietitians and nutrition professionals also become MIPS-eligible. 6. What's in It for Consumers? The overall MIPS score and individual category scores of each MIPS-eligible professional will be published on the Physician Compare Website. The site will also publish the range of scores for eligible professionals nationwide. This will allow consumers to see ratings of providers on a 0 to 100 scale and compare it to other providers. The Physician Compare Website is designed to provide transparency and specificity to consumers to help them make the wisest healthcare provider decisions. Making the most of MIPS will require efficient, streamlined office processes and the use of an EHR system that is capable of capturing and reporting information quickly and accurately for patient records and population reporting purposes. It behooves providers to begin now, especially if they reach MIPS eligibility in 2017 and aren't eligible for exemptions.